Stand Up Paddle Surfing: Day 1: Check out the map! Here's our Day 1 Progress. 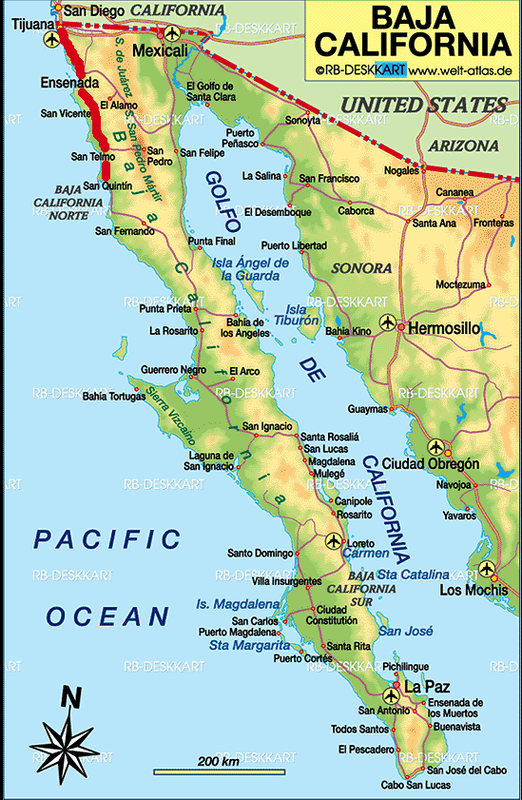 That's a five to six hour drive from San Diego to San Quintin. 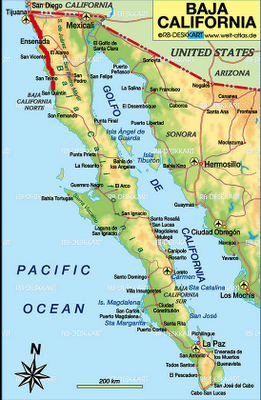 You're not really in Baja until you're past San Quintin. Once you get past that town, you start to see interesting things, the desert opens up and you get the urge to roll on down the road. It's sweet. what a great vicarious voyage...gracias, juan! More to come... check back!